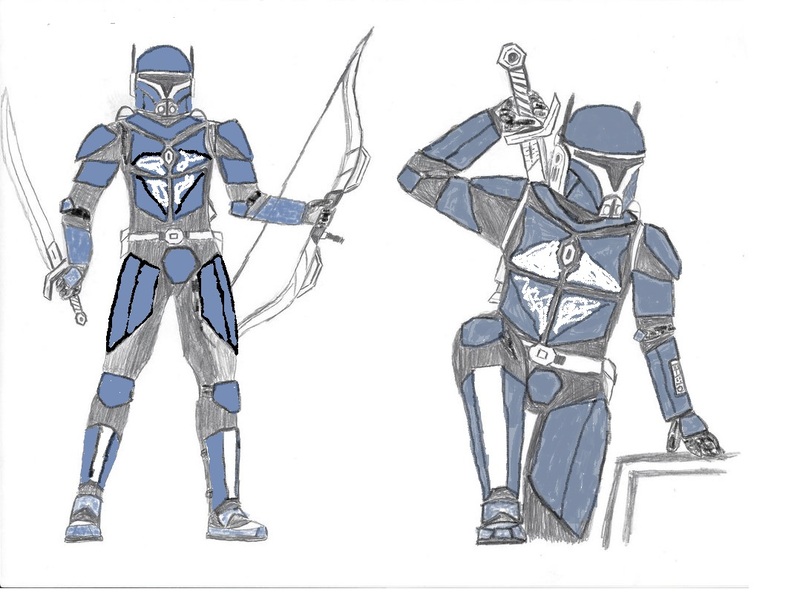 Hey everyone, thought i start making a new set of armor. here is my idea. let me know what you guys think. and here is the helmet that i will be using. I'm blown away by the quality of each individual piece so far, the whole thing put together is going to be a beauty! it may well be approvable as is but it's always best to get the thumbs up from someone on the app team. double check it's approvable before you spend any cash..... it may be too earthly with the roman inspiration. Anyway to get some help on this? I'm willing to mod it by adding hoses and changing the paint job on it for sure, it' just seems like this would meet the best of both worlds for sure. Thanks, vode. I still want to replace my Nite Owl, hopefully with one from Lonewolf. But that might have to wait till after the new year. I actually think I might have found one that meets the blast shield requirements. The centurion Helmet from Mynocks Den. You definitely don't need to scrap those and start over. It's easy enough to trim some off. The first step would be to get someone to take a picture of those on you so we can get a better look. 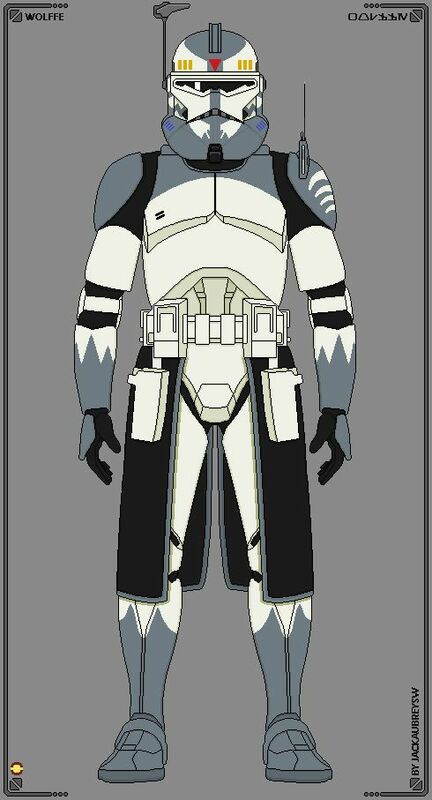 I believe you're in Batuu Clan - you'll definitely want to make it to an armor party or two if you can. Getting hands-on help is pretty much always a good thing. But yeah, get us a straight-on shot of you wearing the plates and we'll be able to give you much more directed advice. Helmet's Brow/Blast shield or Mohawk Ridge. Does that mean it could be either? Or does it need to be both? 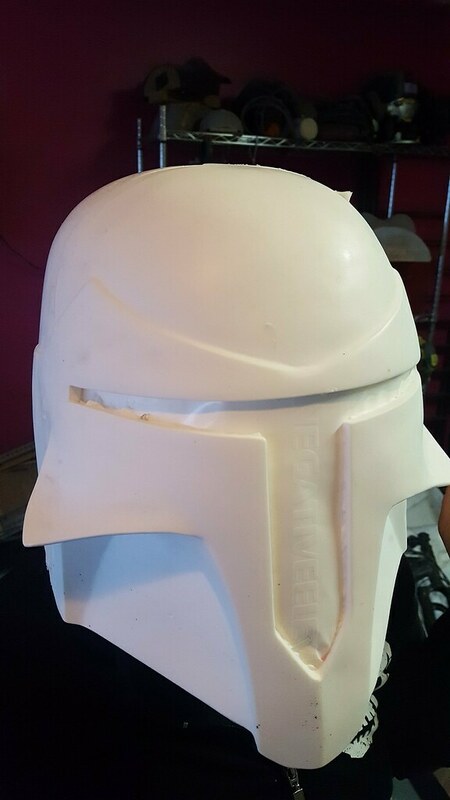 I found a few of the rebels helmets, but I wasn't planning on doing that particular style unless It could be a custom make. It would definitely need some flair up for sure. I'm actually more fond of the mohawk myself. I'll need to dive a little deeper to find a vendor for the mohawk style.